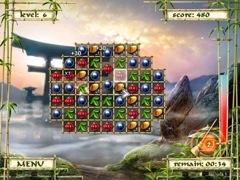 Age of Japan combines incredible match 3 puzzle entertainment with a unique graphical style. 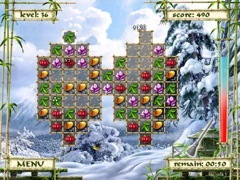 All 40 game levels are rendered with Japanese style, which makes Age of Japan twice as attractive to play. 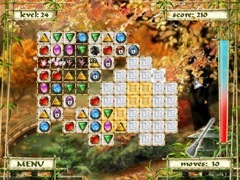 A wonderful Asian style background with changing seasons produces a very relaxing atmosphere.